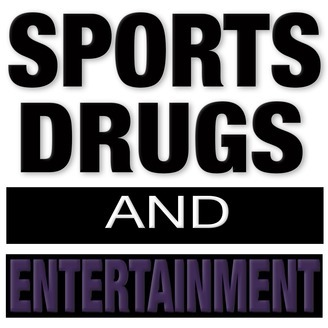 Sports Drugs and Entertainment is a podcast that discusses the main topics in the sports world. 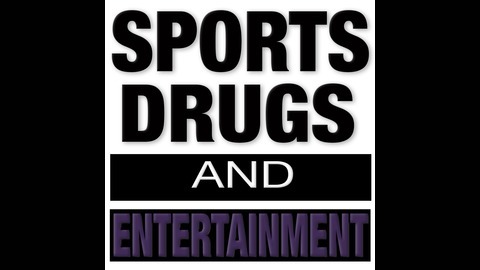 Your host Mike will bring flare and style as he breaks down the sporting world from his eyes. S.D.E. will feature guest host ranging from past and present athletes to debate and discuss sports topics and also groundbreaking interviews. We are your favorite sports show favorite sports show. This episode dives into Football Sunday and discusses all the top stories that took place yesterday. We recap the top games and give predictions on division winners.